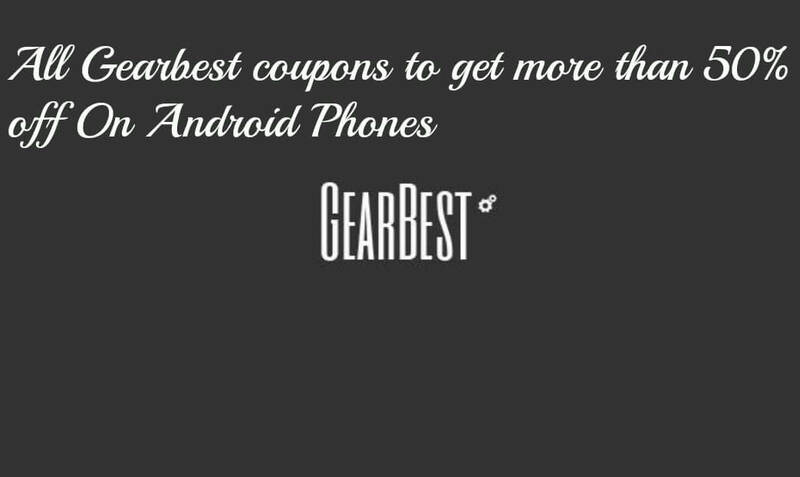 There is a great promotional sale going at Gearbest.com.Gearbest’s Cube Brand 2 in 1 Tablet Flash Sale offers some unbelievable offers.Most of the cube 2 in 1 tablet are available with up to 40% discounted price.This is really an unbelievable opportunity. Cube iWork8 Air is an amazing tablet PC which comes with a vivid touch screen and adaptive display technology which guarantees to bring your photos and videos to life. It comes with an 8.0-inch IPS touch screen with resolution 1920 x 1080 pixels which boasts impressive color, clarity, sharpness and also provides wide viewing angles. It comes equipped with Intel Cherry Trail Z8300 64bit Quad Core processor which clocks in at 1.44GHz and provides an ultra-low voltage platform which provides high-efficiency and delivers extra power whenever needed. This device comes with a 2 GB RAM which provides substantial bandwidth to help you smoothly run your applications and games as well as lets you multitask without any lag. It also comes with 32 GB ROM storage capacity which provides you enough room to store important files and your favorite images, music and videos. This amazing tablet PC comes with a unique feature of dual boot. You can run it on either Android 5.1 Lollipop OS or Windows 10 64bit OS. It also comes with a 2.0 MP front and rear camera which allows you to capture all the memorable moments spent with family and friends. Cube iWork11 is one of the best ultrabooks available in the market these days. It comes with a 10.6-inch IPS screen which comes with a full HD resolution of 1920 x 1080 pixels and offers experience unlike any other. This device comes equipped with Intel Cherry Trail Z8300 64bit Quad Core processor which clocks in at 1.44GHz while giving 40% performance improvement and delivers plenty of power for multitasking. It also comes with Intel’s Gen HD graphics which makes your device better and faster for playing games and watching high quality videos. 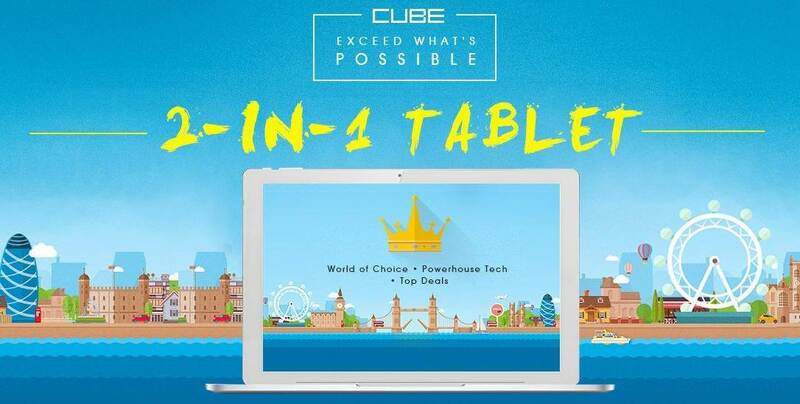 Cube iWork11 comes with 4 GB RAM which provides substantially high bandwidth and allows you to multitask efficiently and smoothly without any lag. It also comes with 64 GB ROM storage capacity which is more than enough to store important files and folders. It runs on Windows 10 64bit OS and is backed by an 8600mAh battery which provides long standby duration. Cube i7 Book is a wonderful device which comes with a vivid 10.6-inch touch screen with full HD resolution of 1920 x 1080 pixels and IPS technology which provides wide viewing angles. It comes equipped with Intel Skylake Core m3-6Y30 Dual Core which clocks in at 0.9GHz and provides an ultra-low voltage platform while providing high efficiency and delivering extra power whenever needed. This device comes with 4 GB LPDDR3L RAM which provides substantial bandwidth to help you smoothly run games, movies as well as multitask efficiently without any stoppages. It also comes with 64 GB SSD ROM storage capacity which is more than enough to store important files, pictures, music and videos. It can further be expanded to 128 GB using TF card expansion. It runs on Microsoft Windows 10 64bit OS and comes with an excellent set of cameras. It comes with a 2.0 MP front camera and a 5.0 MP rear camera for capturing all the memorable moments spent with family and friends.